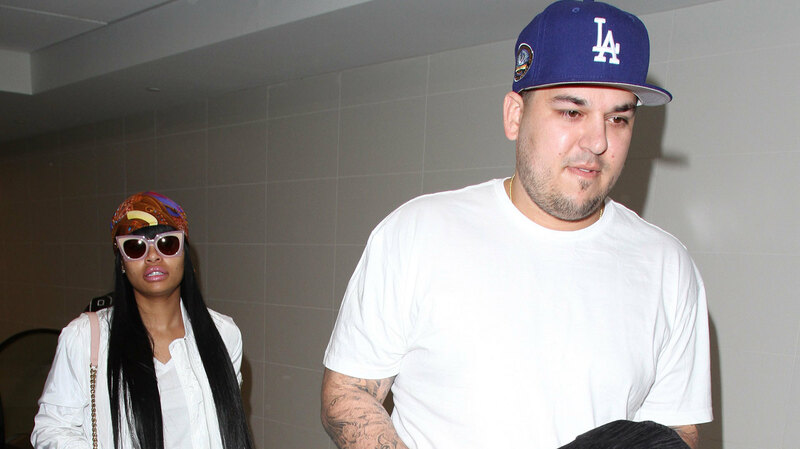 Rob Kardashian and Blac Chyna just got engaged, but the couple is wasting no time when it comes to walking down the aisle. The pair has reportedly already started planning their wedding. The first thing on Kardashian’s wedding to-do list? Lose weight. The source also dished some inside information on what Chyna has planned for the big day. “Chyna will have at least two dresses on her wedding, both statement pieces,” the source said. Chyna also reportedly has an idea of who she may want to design her dresses. The insider also shared that she will likely style her hair in a classic ‘do, and even though she’s known to rock bold-colored hair, she will probably stick to dark tresses for the memorable event. As for her makeup, Chyna will likely use products from her personal line, including the lashes and lip gloss. “Her makeup will be flawless, and she will be using all her products,” the source said. No surprise, the model is seriously considering gal pal Amber Rose as her maid of honor.